Texas Public Utility Chair DeAnn Walker said last week she has asked ERCOT, SPP and MISO to work together to improve the reliability coordination (RC) agreements among the grid operators. 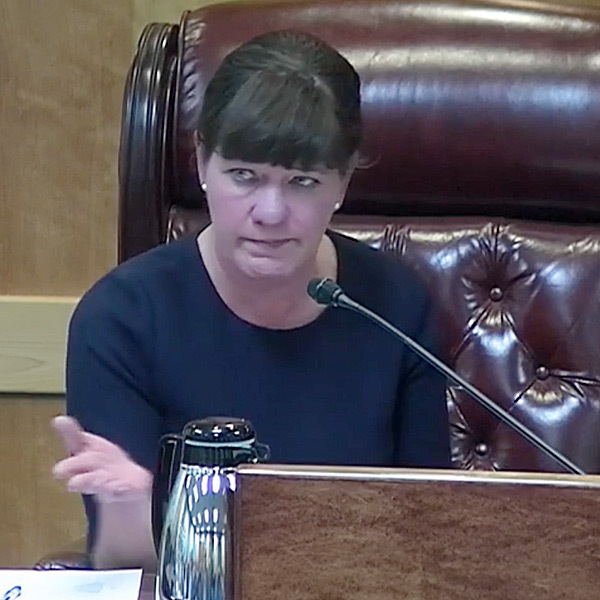 Walker said she last month discussed her intentions with SPP leaders, who assured her their staff would work with ERCOT staff “to get something done by the end of the year.” She said she is also working on setting up a meeting with MISO CEO John Bear. Walker’s concern is over the use of switchable generating units, interconnected to other regions but available to ERCOT. Its most recent seasonal assessment of resource adequacy listed 3.7 GW of installed capacity as being available to the Texas grid operator in an emergency situation. 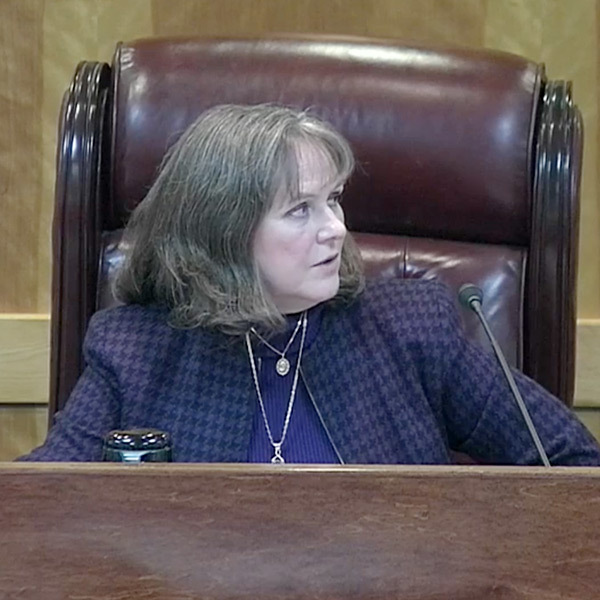 Walker said she was also driven to share her work with Commissioners Arthur D’Andrea and Shelly Botkin because of “a lot of discussion out there misrepresenting what I’m trying to do.” As an example, she pointed to opposition to an ERCOT revision request that would add a new resource status code for switchable units. The commission agreed to reserve time during its Dec. 7 open meeting for a broader discussion of potential changes to ERCOT’s market, including real-time co-optimization and incorporating marginal losses into dispatch decisions (Project 48551). Walker said she is hopeful about “getting those things behind us,” despite apparent stakeholder concerns that the PUC is moving too quickly. The PUCT released a report detailing its enforcement actions for the 2018 fiscal year. According to the “2018 Summary of Customer Complaints and Enforcement Activities,” commission staff concluded 114 investigations, with results ranging from fines and license revocations to findings of no violation. The PUC approved orders imposing $2.83 million in administrative penalties and returning more than $108,000 in refunds to Texas ratepayers. “The Texas Legislature created a level playing field for the companies competing to serve utility customers, and it’s our job to throw penalty flags for infractions,” Walker said in a release. Electric retail and wholesale issues accounted for 40% and 24%, respectively, of the investigations. Water (25%), electric service quality (9%) and telecommunications (2%) made up the rest. Entergy Services’ request to transfer its ownership interests in two transmission control centers to Entergy’s operating companies (EC19-18). The centers are in Jackson, Miss., and Little Rock, Ark. Entergy Services’ filing of an unexecuted joint ownership and operating agreement that identifies the terms and conditions of the operating companies’ ownership of the control centers (ER19-211).